Al Faisal for food & Sweets Company is considered one of the most important companies for oriental sweets in Syria. This company has been producing superior quality of sweets since 1932. 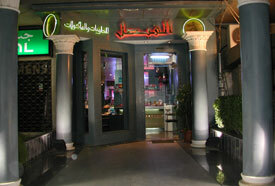 It was established in Damascus and its name was Al Sahha Bakery and Sweets located in Salhie shuhada. 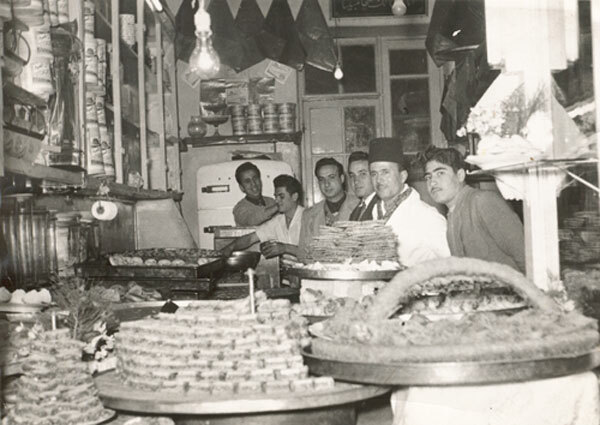 At that time, the company produced Arabic bread besides to the oriental Sweets such as Mamoul, Baklawa, Barazek and Ghoraiba. Al Faisal for Food & sweets products is number one in the Middle East; also Al Faisal factory is the first holder of International ISO 2001 certificate for not using any colorants, artificial Flavors or fats. The raw materials used by the company is carefully chosen, they are of an excellent quality bought from reliable sources. All products are handmade by skillful workers who have a long experience in the field of sweets production and apply hygiene and safety standards in their work. Al Faisal company is looking forward to export its products to all countries around the worlds through its agents in major cities, as well as it participates in major exhibitions in Germany, USA, UAE …etc. 1) Dubai shopping Exhibition 2001. 2) Cairo international Exhibition 2005. 3) Doha Exhibition for food products 2007. 4) Sial Exhibition of food in Canada 2008. 5) Anuga, 1999, 2003, 2007, and 2011. Our vision is to become an international company and our product reach all people around the world, because of that we make sure that our products ingredients are 100% natural and not using any colorants, fats, or flavors. We are fully prepared through our trained team to make your occasion unforgettable memories by offer for those who want to do their parties and special events a very elegance and typical farm with all accessories required.